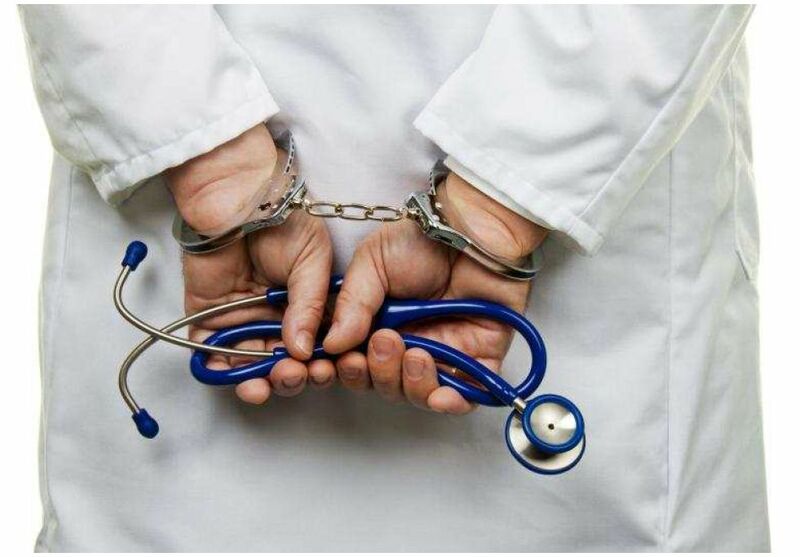 JOHOR BARU (Breaking News) – A man has been detained after the Health Department sent some officers to Taman Universiti and conducted a raid on a private clinic two days ago. The over 60-yearold man is said to have been attending to many patients at the clinic, but was unable to provide the health officials with any medical certificate to prove his credibility as a medical officer. There wasn’t even a record of him at the Malaysian Medical Council, and the police had to intervene and detain him when he failed to co-operate with the inspecting officers. According to the director of State Health Department, Datuk Dr. Khairy Yakoob, over 4,000 clinics will be monitored, and no one is allowed to work as a doctor without an annual practicing certificate. He called upon clinics not to employ fake doctors who have no documents, terming it a sensitive matter of public safety and health. The director said that the Department had flushed out some other quacks last year, warning that the clinic owners who employed such fake doctors could be prosecuted thrown in jail - in line with the Private Healthcare Facility Act - and even have their operating licenses canceled by the MMC. He advised the public to be wary of any unfamiliar medical practitioners and always seek attendance from the known ones. It is important for the general public to ensure that the centre providing medical and aesthtetic services they patronising is registered with Min. of Health and the doctor in charge has LCP. 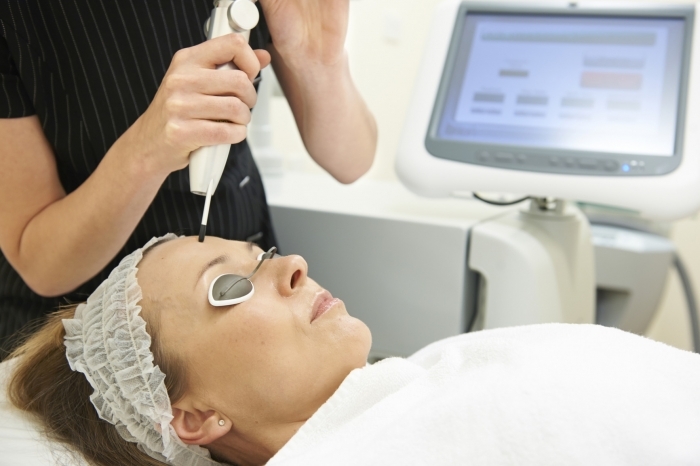 We are a medical practice dedicated to delivering the highest level of care in the fields of aesthetics. Our caring and skilled staff is ready to address your medical and cosmetic needs. Our doctor and centre are registered with Ministry of Health to provide aesthetic services.